Ball Trainmaster Power Reserve NM1056D-L1J-WH Mens Watch. Features a brushed with polished stainless steel case and a black crocodile leather strap. The bezel is fixed. Dial type is analog. Dial color is white enamel. The date is displayed at 3 o'clock. A power reserve indicator is located above 7 o'clock. Powered by the BALL caliber RR1702 self-winding automatic movement which boasts a 42 hour power reserve. 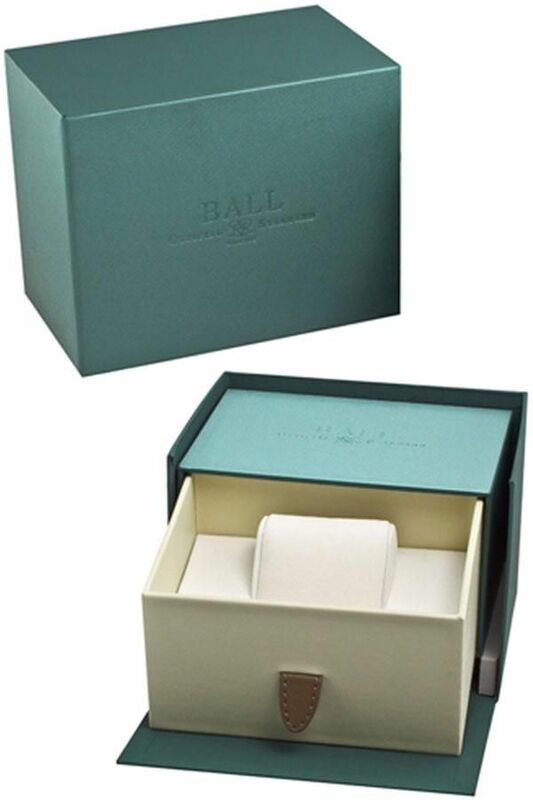 Has an anti-reflective scratch resistant sapphire crystal protecting the dial and a sapphire crystal case back. The case is round, 41mm in diameter and is 12.6mm thick. The crown is screwed-in. Stainless steel buckle. Water-Resistant to 50 meters / 165 feet. Functions: hours, minutes, seconds, date, power reserve indicator. Vintage watch style. Swiss Made. I Love IT! 5 The luminescent is really easy to read at night. 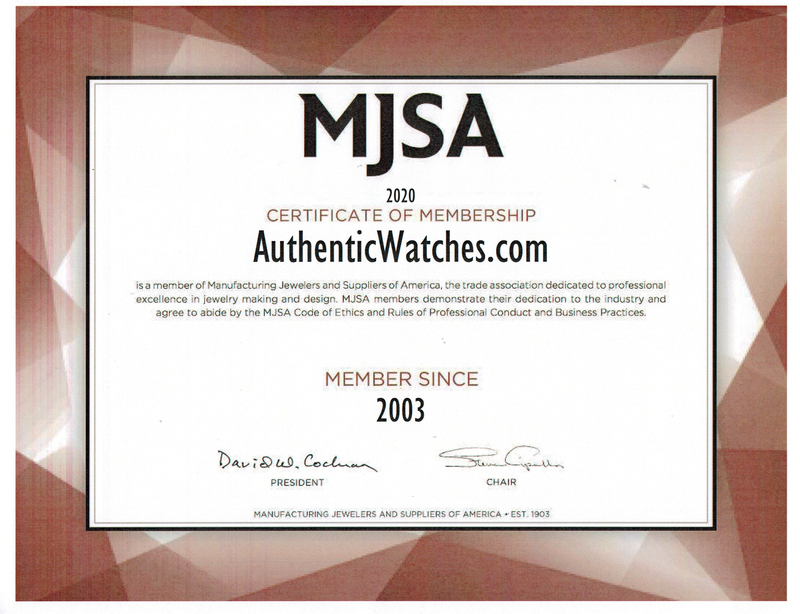 Authentic Watches is the best place to buy Ball! 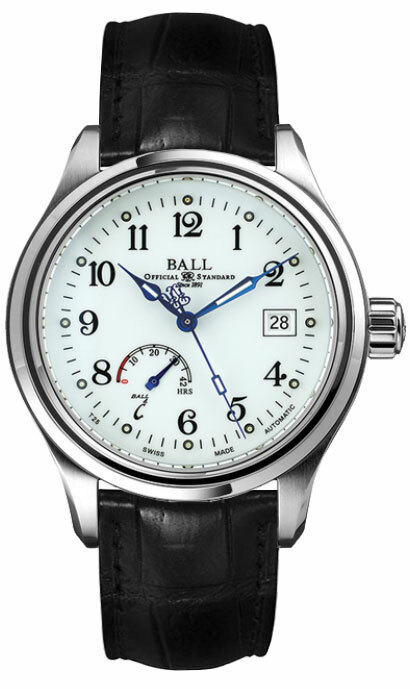 5 I love ball watches and this is a great model that I just added to my collection. If you like vintage watches, this is a top recommendation!